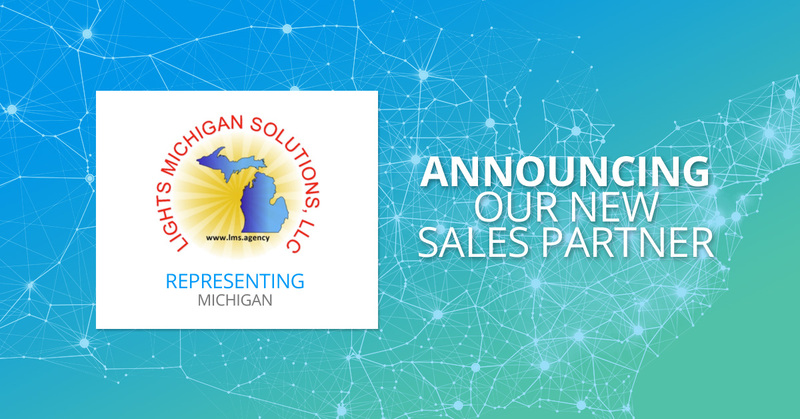 SENSORWORX is proud to introduce Lights Michigan Solutions, LLC (LMS) as our new Sales Partner and representation for Michigan. LMS will provide SENSORWORX with targeted sales coverage and unbeatable service in those areas. “We jumped on the SENSORWORX opportunity immediately. We have so much history with the leaders at SENSORWORX and have full confidence in their abilities to become the best controls brand in the industry. The future is extremely bright with SENSORWORX on our side and we look forward to the many successes we will achieve together,” says Chuck Wood, Principal at Lights Michigan Solutions, LLC. Additionally, LMS has a strong background in both the retrofit and distribution market, which provides SENSORWORX more concentration where the product is most requested. Additionally, they are well connected to the car manufacturing industry in their Great Lakes State. “Chuck and his team are as honest and genuine as they come. The trust between LMS and SENSORWORX is unmatched. We have the utmost respect for them and confidence in their abilities to sell SENSORWORX controls. We look forward to building the SENSORWORX brand in such a great state!” says Josh Bond, Vice President at SENSORWORX.